The Public Protector has found government-run mortuaries in KwaZulu-Natal guilty of improper conduct relating to the management of human bodies at the facilities. 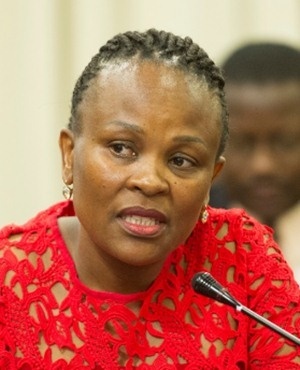 On Thursday, Public Protector Busisiwe Mkhwebane released a report titled "Government Mortuaries" which detailed improper conduct and non-compliance at mortuaries run by the Department of Health in KZN, which resulted in substandard service delivery. It was also alleged that the government-run mortuaries did not have the basic equipment to carry out services. In her findings, Mkhwebane said it was partially substantiated that there was improper conduct on the part of the Department of Health with regard to the management of human bodies at these mortuaries. She also found that the department failed to employ properly trained and experienced forensic pathologists. 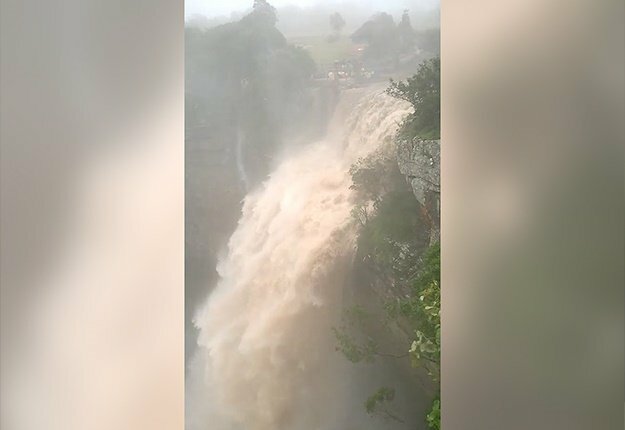 "The allegation that the department failed to provide KwaZulu-Natal mortuaries with sufficient quantities of the basic, necessary and relevant equipment to ensure effective and efficient service delivery is substantiated based on the admission made by the department," Mkhwebane added. Furthermore, the Public Protector found that there was a delay in the issuing of post-mortem reports and that members of bereaved families suffered prejudice as a result of the conduct of the department.